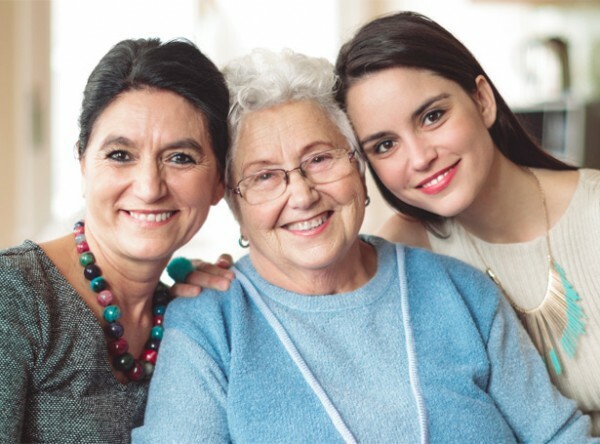 Rich Magee represents individuals, family members, hospitals and nursing homes in adult guardianship cases in Bucks and Montgomery counties and assists guardians in meeting post-appointment duties and reporting requirements. He is experienced with emergency guardianship petitions seeking temporary orders to protect individuals at risk. You need an advocate who not only understands your situation, but has the experience to help, quickly. In addition to being experienced in emergency guardianships requiring immediate action, Rich approaches every client as a person, not a “case”. He understands that decisions in guardianship matters come with complicated emotions, and that each situation requires empathy and compassion.